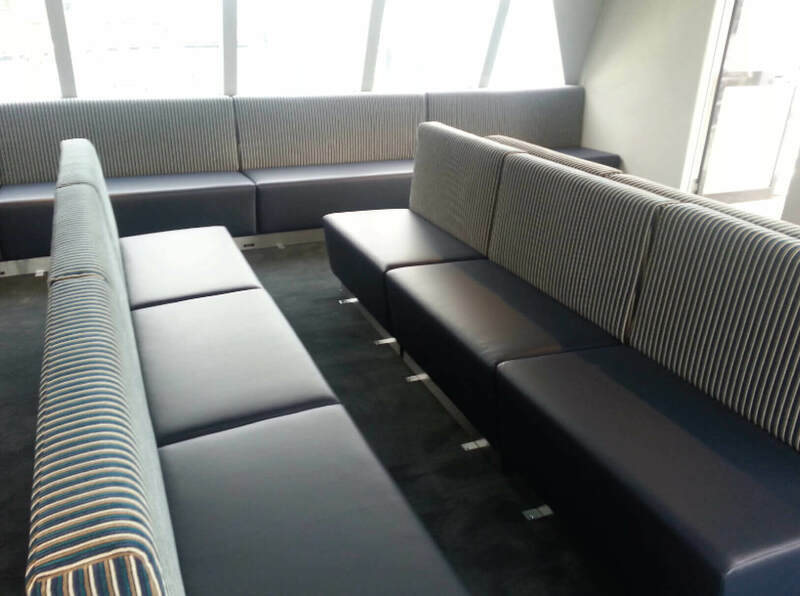 At Total Upholstery we are able to assist commercial customers with any upholstery needs they may have. Our design workshop allows us to create brand new or bespoke items of furniture that are matched to our client specific requirements. We are also able to provide a re-upholstery service in order to help with any maintenance issues that you have with existing furniture. We have experience of working across a wide variety of industries such as restaurants and bars. 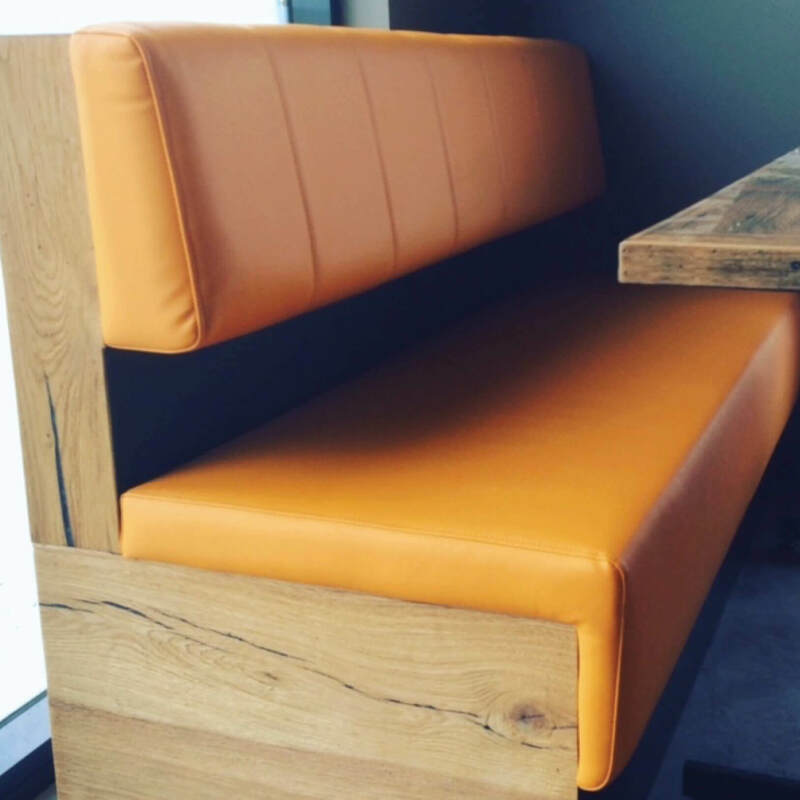 Our expert staff are able to design and create upholstery for anything from booth seating to chiropractic tables and dental chairs. If you would like to speak to one of our team about designing an item for your business then give us a call on 0191 422 1864 or 07853 344638.